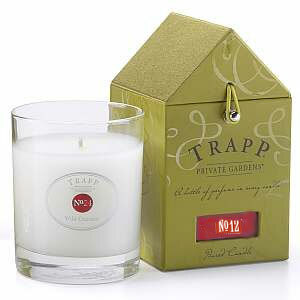 Trapp Candles No 12-Guava Mango, 7 Oz Poured Candle in a newly designed box with the classic Trapp house design. A fusion of the exotic. This mouthwatering blend combines succulent mango and flavorful guava.